Crossroads Church is doing several things in our community to help people experience the abundant life found in Jesus Christ. 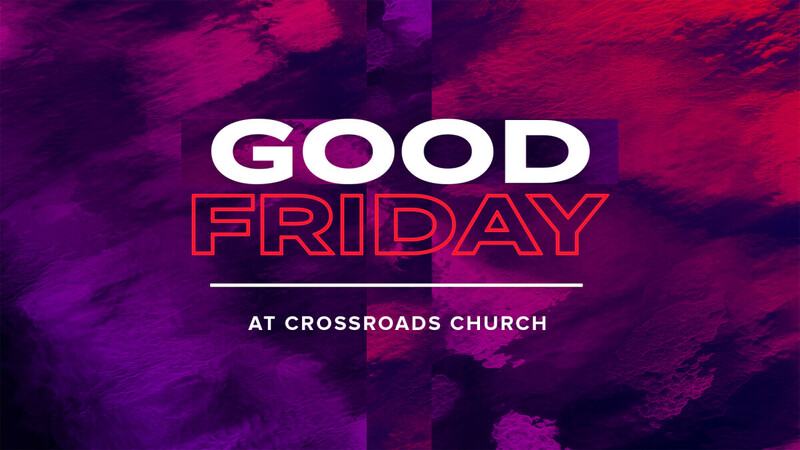 Join us for a night to remember and celebrate the cross. It's going to be an incredible night and we can't wait to worship with you.